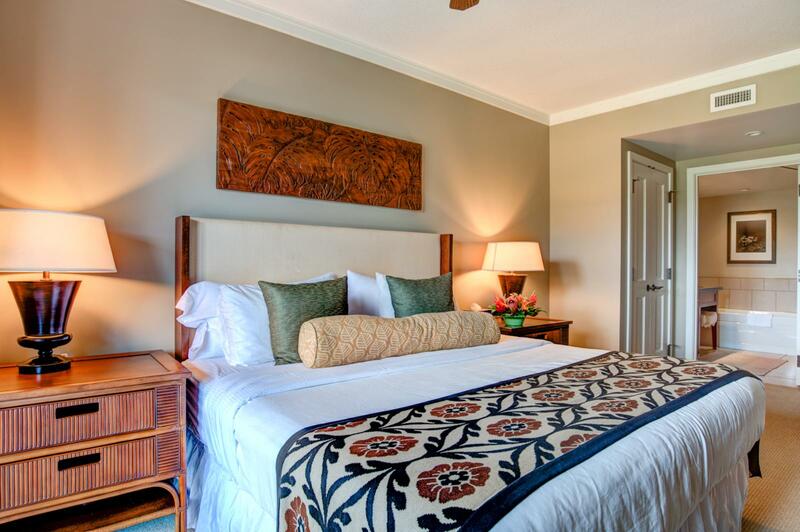 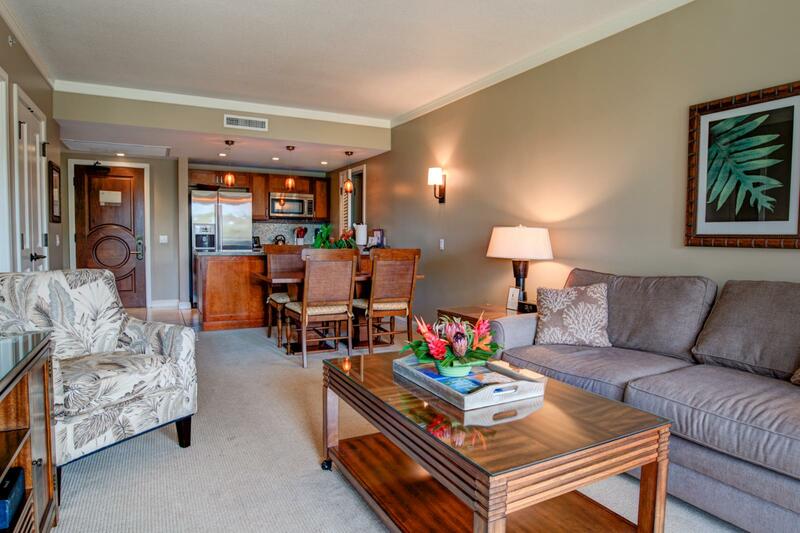 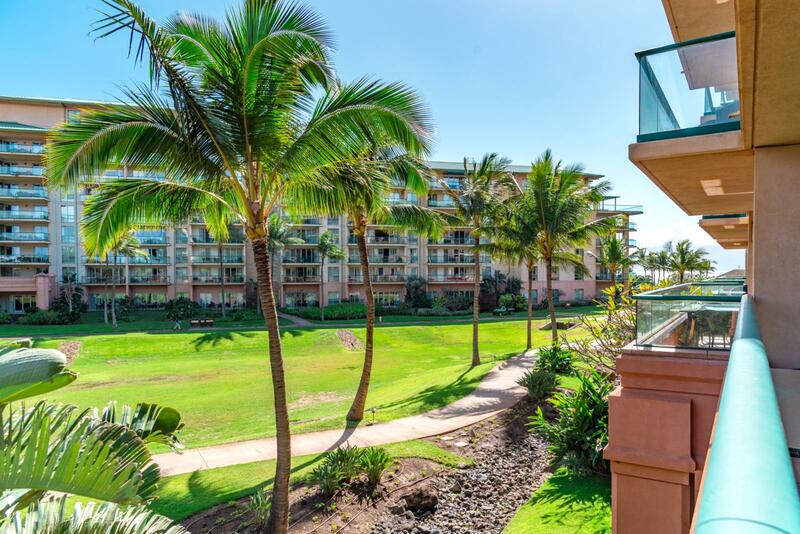 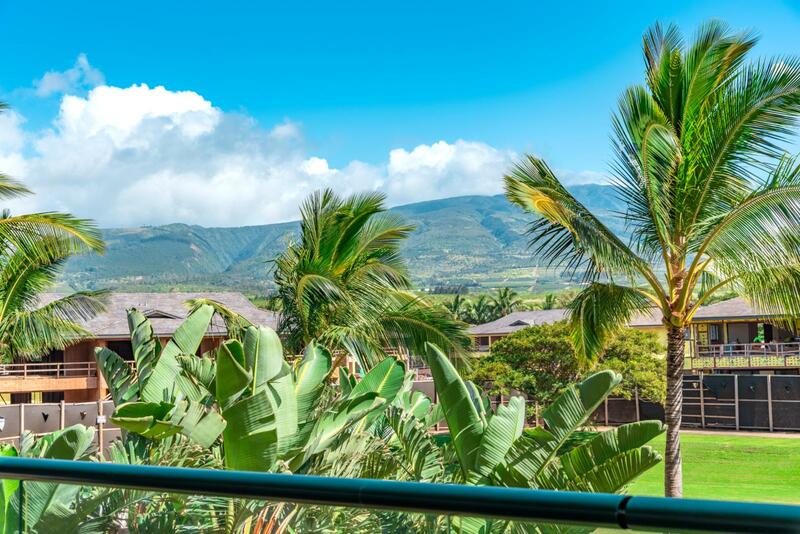 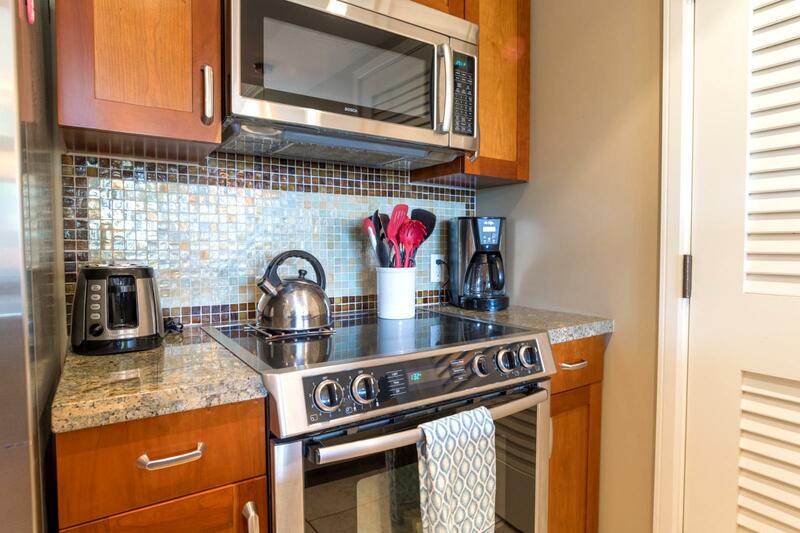 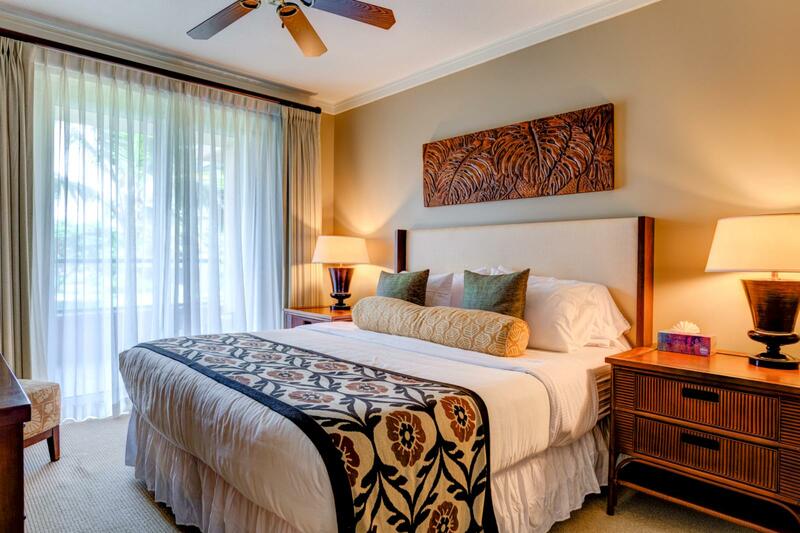 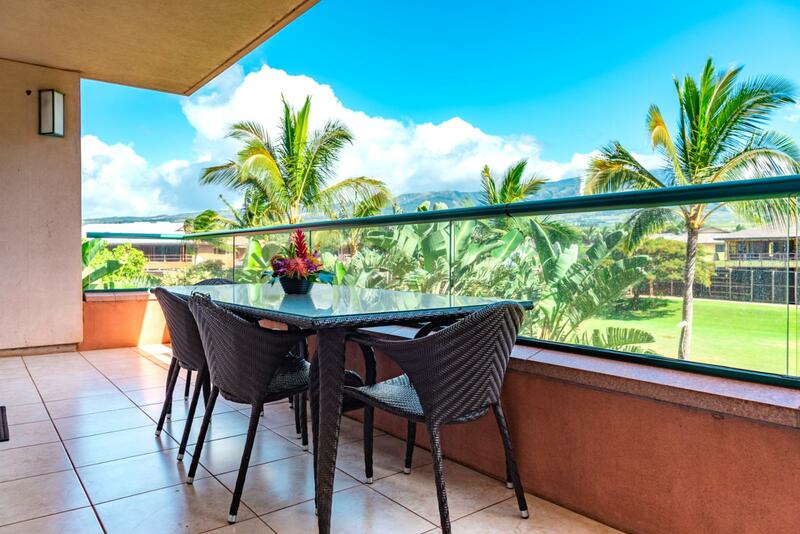 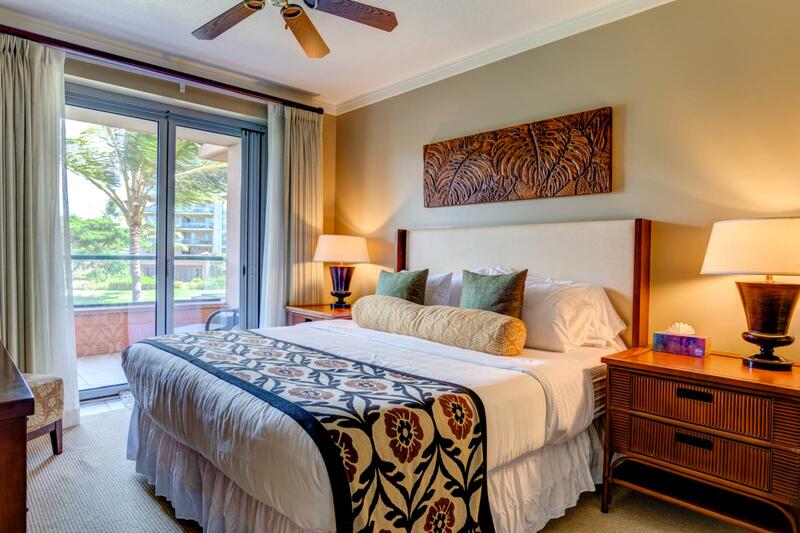 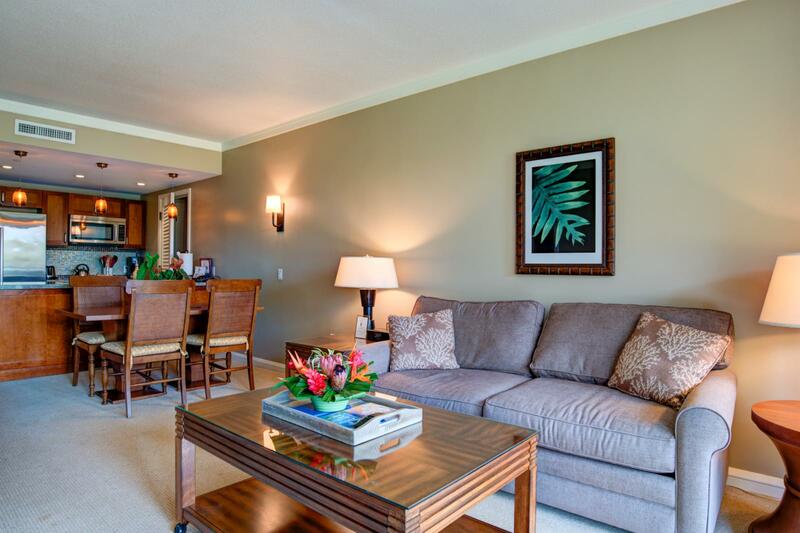 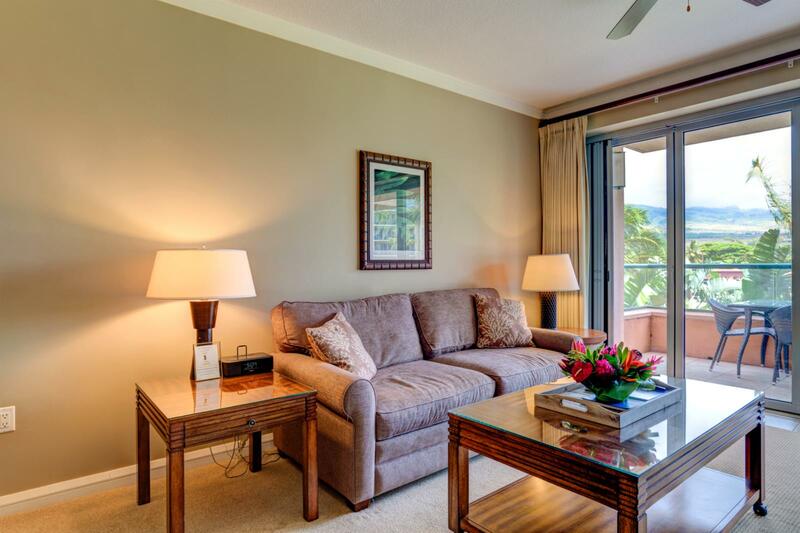 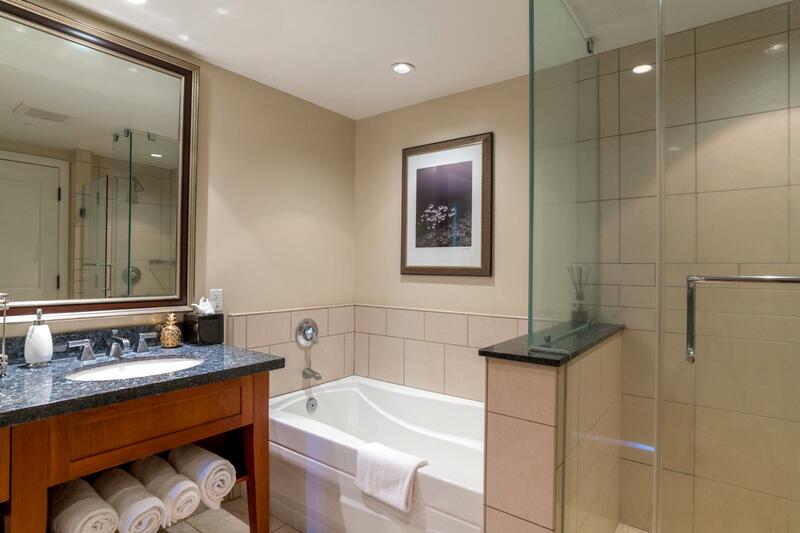 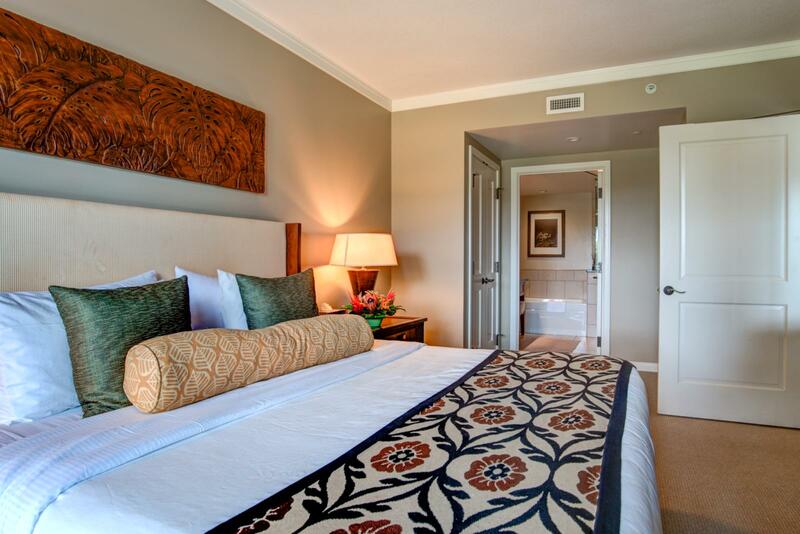 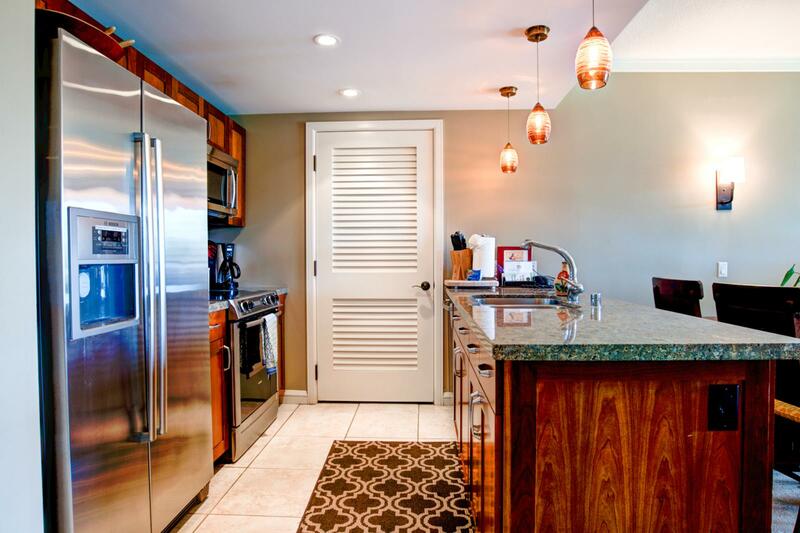 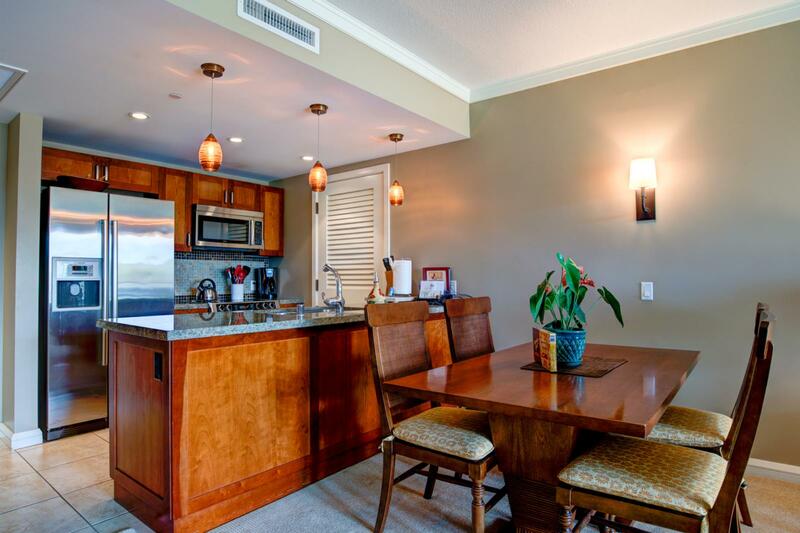 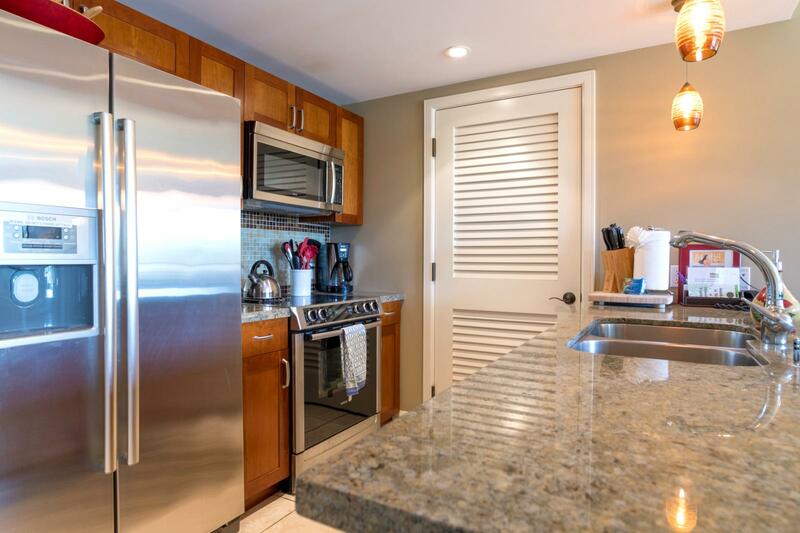 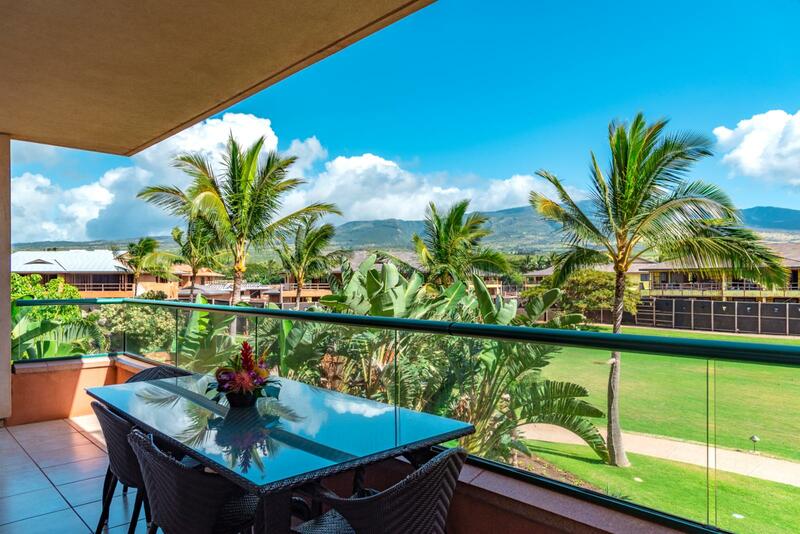 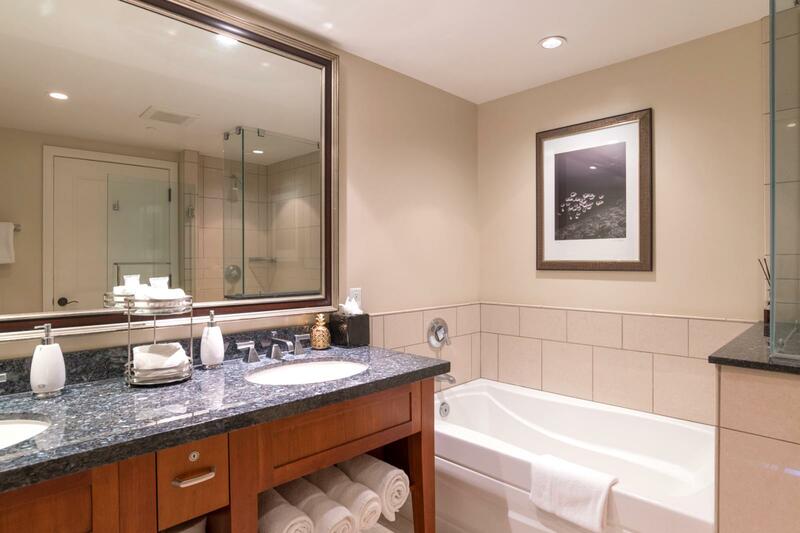 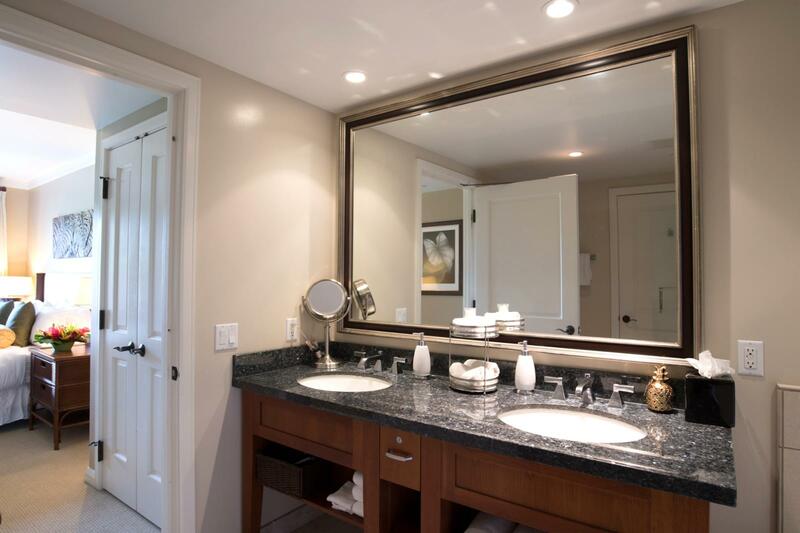 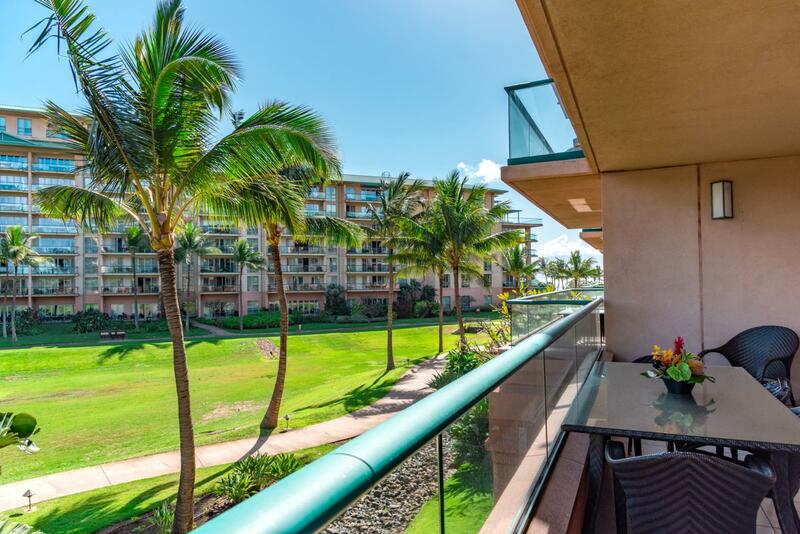 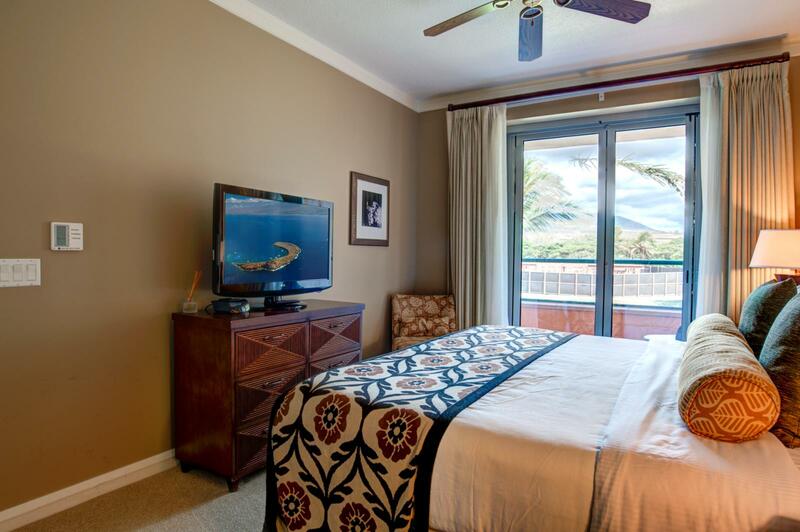 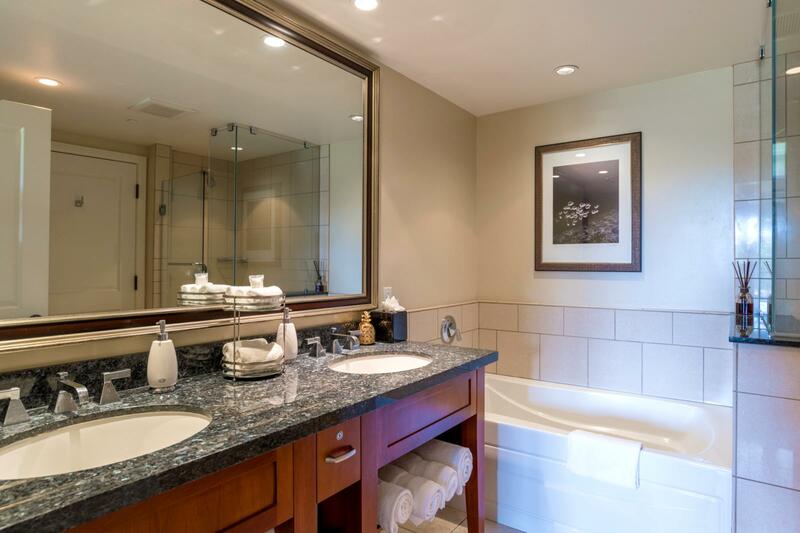 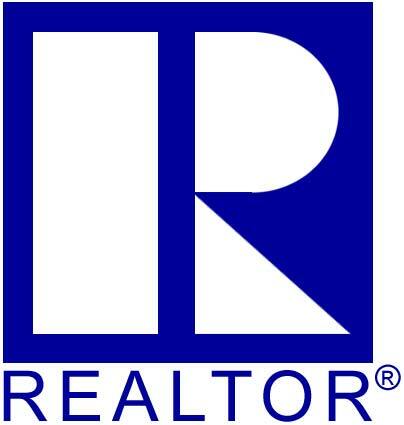 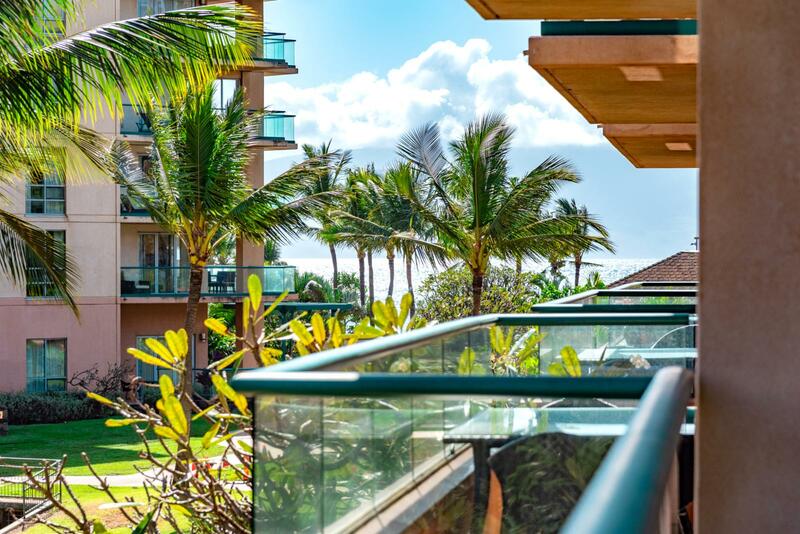 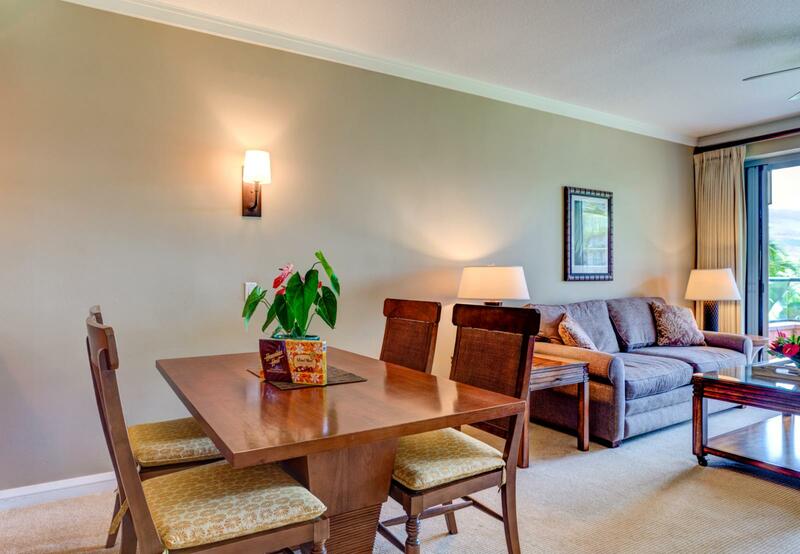 Welcome to Honua Kai Resort - Konea Tower Villa 210! 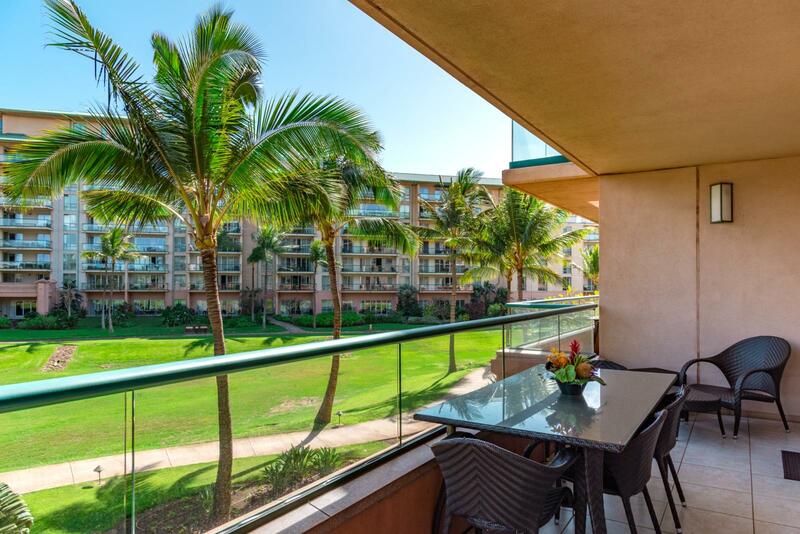 Outdoor seating for (4) perfect for nightly sunsets! 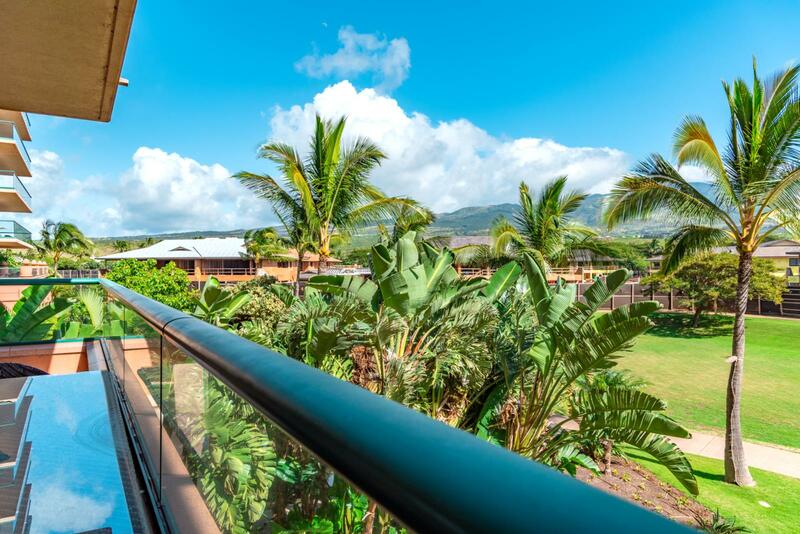 Large oversized balcony with cool ocean breezes!